Firstly, a big thank you to the lovely DriftingLexi for nominating me for my first book tag! And with all these yummy pastry-titles, I can tell it is a delicious tag already. Harry Potter by J.K Rowling. Is it cliché of me to write this? But I cannot think of a better example. Now, I cannot speak for every single person in the whole, wide world, but with over 450 million copies sold and countless of fans, huge theme parks, fandoms, merchandise and movies, this is probably one of the biggest and most-loved book series in the world. In my personal view, I started Harry Potter when I was about six years old, and now, as a twenty-one year old English graduate, this book series made me become a reader, a writer, a dreamer and an aspiring author. It helped me become the person I am today, have the values I have, and through Harry Potter, I actually met and made my best friend. I just love this series too much. It’s in my DNA and part of my soul. 2. Macaron: Name a book that was hard to get through but worth it at the end. 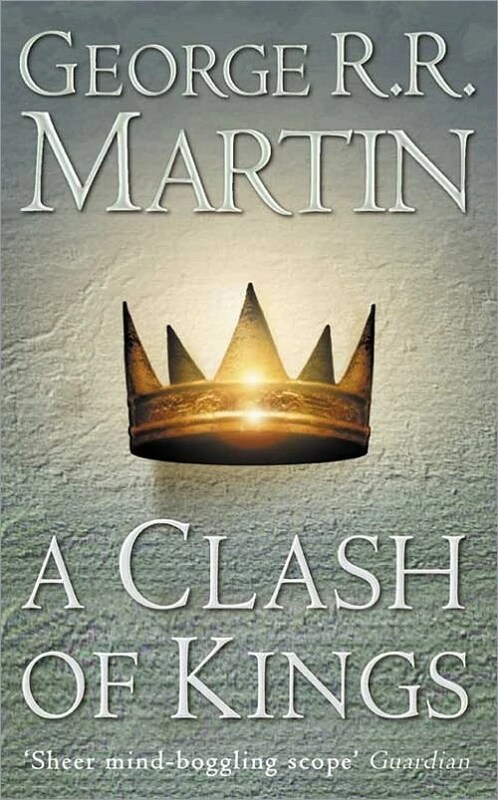 A Clash of Kings by George R.R Martin. Now, this was a doozy of a book. Physically massive, different narrative voices, a lot of intertwining plot lines, fantastical elements and one hell of a battle scene. Now, I love ASOIAF as a series. 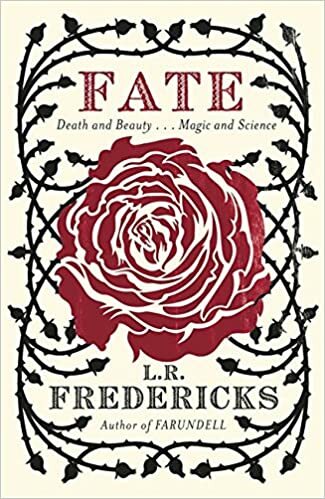 I’ve read it countless times, I’ve watched the series and for somebody who hasn’t read a lot of high fantasy, I thoroughly loved it. But I always struggle with this second book, even on these re-reads. It’s so large, has so many voices, so many different worlds and political points which do intertwine, but they are so separate in the same way. But, in the bigger picture, it is crucial for the series, and makes the other books look tiny in comparison! 3. Vol-au-vent: Name a book that you thought would be amazing but fell flat. Okay, I am definitely one of those people who just obsessively buys books when I adore the blurb. And Fate had that. It had the tantalising words of ‘gilded salons of Ancien Regime’ and ‘courtesans and castrati, alchemists and anatomists’, and I basically threw it down on the counter with my money. But this was one of the most disappointing books I’ve read. It was confusing, didn’t live up to the blurb, and only really tied the loose strings together in the last few chapters. I don’t like giving up on books, but this was one I was super close to doing. 4. Pain au chocolat: Name a book that you thought would be one thing but turned out to be something else. Once again, I judged it by the blurb. 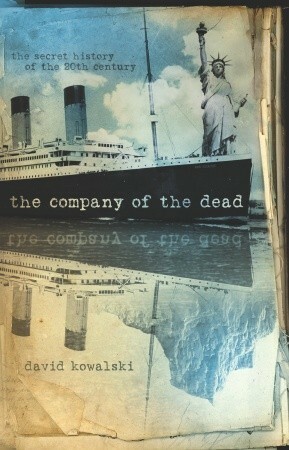 But this book, which initially had the premise of an alternate history linked with the Titanic and, I thought, would be focusing on a retelling of the Titanic and what happened really turned into this spy/detective novel that had far-spacing sections of Titanic that proved unsatisfactory. The novel wasn’t the best, as it was confusing, too long, rambling and unnecessary. If Kowalski just stuck with a retelling of the Titanic story, and did present an alternate timeline, it would have been far more interesting. 5. Profiterole: Name a book or series that doesn’t get enough attention. 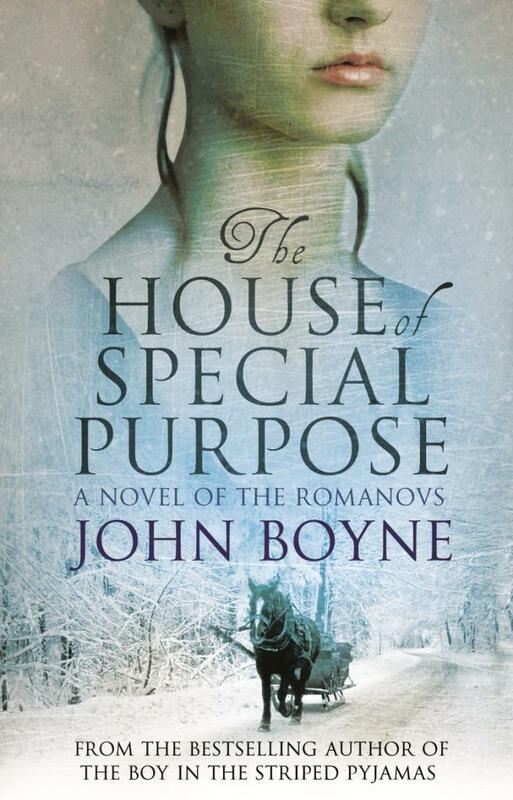 The House of Special Purpose by John Boyne. Now, if you don’t know me, you won’t know that I have a vast (and I mean VAST, such as 150) collection of Imperial Russia books. I adore the Romanovs, and the period that surrounds them. So I will always read any fictional accounts of this period. And, completely by accident I found this book in a charity shop. Written by the same author as The Boy in the Striped Pyjamas, Boyne is already an accomplished author, and this is another historical fiction novel. Set in pre-Revolutionary Russia, it focuses on a tale of a rags-to-riches peasant boy called Georgy who became the tsarevich’s personal bodyguard. However, when revolution swept over the country, Georgy has to follow the family to their exile, and his fate is sealed and tied to this family forever. Written in a very historically accurate manner, I found it highly enjoyable, and did catch myself actually crying at some bits. And for such a fanatic about the Romanovs, who usually hates the rumours of Anna Anderson and all the myths that came about one of the daughter’s surviving the assassination, this is a big deal for me. 6. 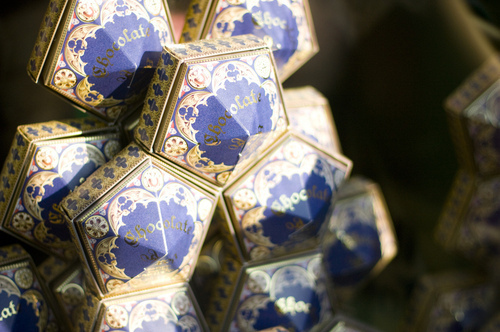 Croquembouche: Name a book or series that’s extremely complex. Now, I adore this book so much. I love, love, love it. The story is just so interesting, Alex is a fascinating protagonist, and it has all the qualities of a brilliant dystopian novel that I search for. But I did find it very complex, just because of the Russian-influenced argot that Burgess writes in. And I think it if you read it and just didn’t over think about the language, it would be fine. But, of course I didn’t. I basically demanded a glossary next to me. 7. Napoleon: Name a movie or TV show based off a book that you liked better than the book itself. I feel like this is a universal acknowledgement that Northern Lights was just significantly better than the 2007 The Golden Compass. Despite the film having a fairly good cast, the novel was just better. Lyra in the film was annoying, whilst Lyra in the book seemed rebellious. The daemon-human bond was better explained in the book, and it actually tugged on the heartstrings of everyone reading it, and the film changed the plot too much and had an entirely different, and worse ending. I remember feeling like this when I saw it in the cinema, and I certainly feel like it now after revisiting both. 8. Empanada: Name a book that was bittersweet. The Shadow of the Wind by Carlos Ruiz Zafron. 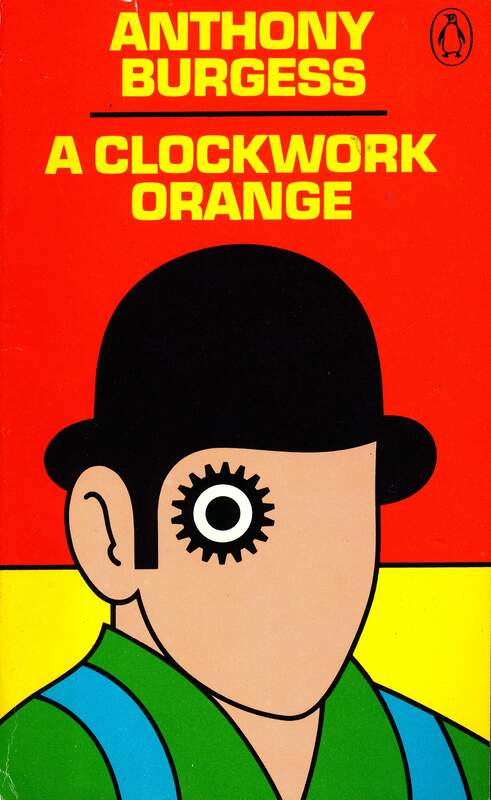 One of my favourite books of ALL time. Set in Barcelona, this book has a labyrinth of books, a masked figure, mystery, romance, decadence, abandoned mansions, death, obsession and the past catching up with the present. What more do you want? But there is one character in this novel. And this one character is the reason I put it under this particular heading. Because it is a tragic character. This person loved, lost and never really got over that loss. And this character, who is pretty central to the book, has to watch as their world is dismantled around them, and watch other characters find love, family and companionship, yet they can never truly be at peace. I don’t want to give too much away, but please, read it! 9. Kolompeh: Name a book or series that takes place somewhere other than your home country. Another favourite, this novel is set in pre-war Japan, and surrounded by the cherry-blossoms, kimonos, geishas, tea houses and beautiful Japanese gardens. Written in a first-person perspective, this novel follows the life of a geisha working in Kyoto, and follows her as she goes through all the traditions of becoming a geisha, and working in a cruel, female-dominated world where her fellow geisha are as fake as the face-paint they wear. It also has war, death, destruction, abandonment and a little bit of star-crossed love, which I am very partial too. 10. Pate a Choux: Name one food from a book or series that you would like to try. Now this is a difficult one. Because a lot of the books I read don’t have food that is too difficult, or hard to find in my life. Like, I happily eat Japanese food, and Spanish food and Russian dishes. So, I’m going to finish as I started, and choose something from the Harry Potter universe. And I want to be left alone in Honeydukes, eat my heart out, have a dinner of Pumpkin Pies, and then wash all those delicious sweets down with a pint of Butterbeer (or even a tiny drop of Firewhisky). So once again, a HUGE thank you to DriftingLexi for the tag. Now, I pick my three! Wallace @ Thoughts, Musings and Storytelling. These all sound like really interesting books! 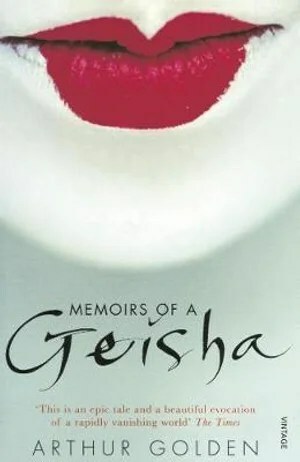 Sadly, I haven’t read any except Harry Potter, but I’ve heard of memoirs of a Geisha and I really should read it. These pastries are making me hungry (even if I don’t know what all of them are. Clearly I need to go bak to France.) Nice post!